Hm… That spiralizer looks interesting. I’m used to the ones that don’t have a container attachment. Yes I have a handheld one, would much rather have this! I’m going to make my own cider ~ I’ve always wanted to do it, so thanks for the inspiration! It seems I have some shopping to do! Thank you for this post. There are some great choices here! 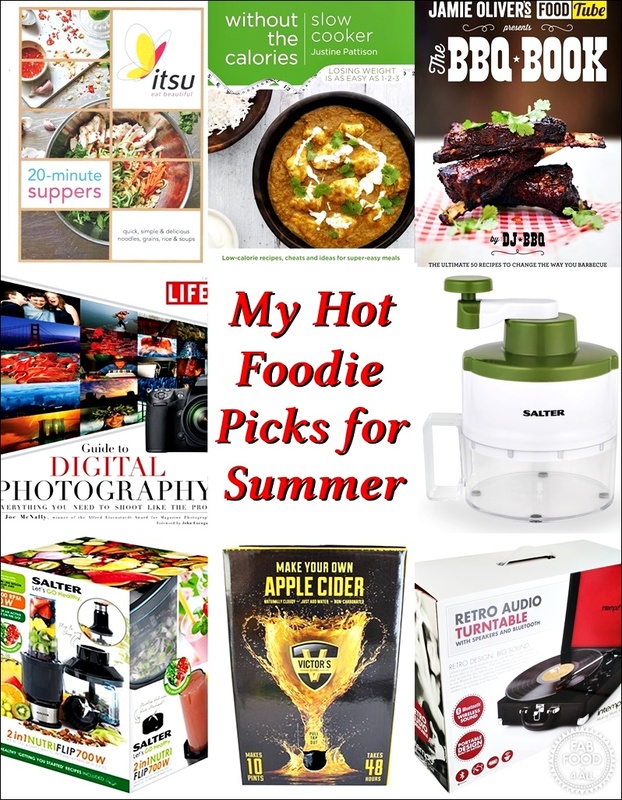 Those are some great, summer picks! The BBQ book would definitely come in handy as the weather warms and I like that spiralizer. It looks friendly and easy to use. Thanks Annemarie, yes I really need that spiralizer too as my handheld one just doesn’t get used. 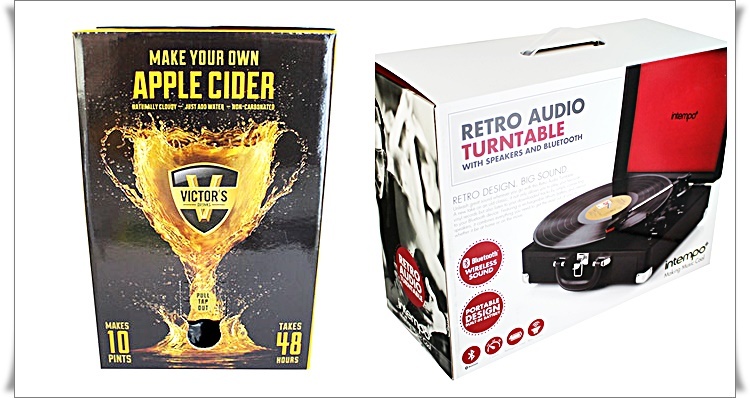 My boss would so agree with the vinyl record player! No gathering is complete without food and records for her. Great list, Camilla. 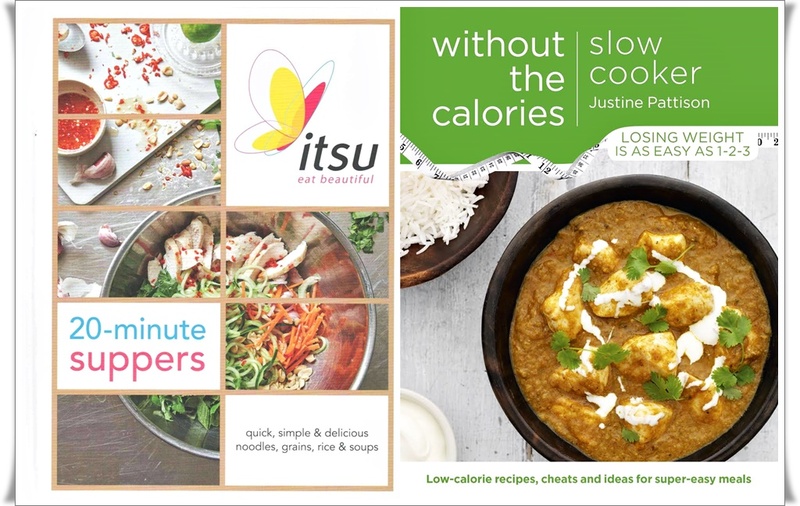 I like the look of the Itsu book and the JO BBQ one. 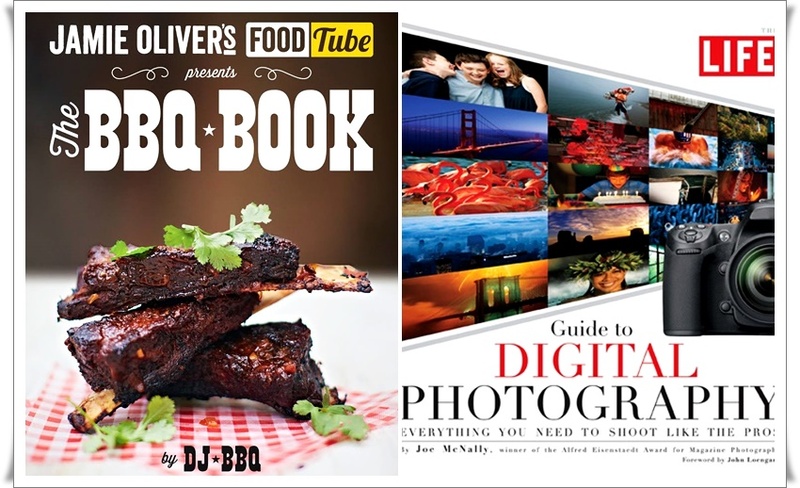 My teenage son would love that BBQ book – he’s a total grilling geek these days. I do like a good rummage in The Works. So many great picks! I love The Works – so many great bargains to be had! So many great picks here! Jamie’s BBQ cookbook looks perfect for the hot weather. BBQ books are one thing I don’t have enough of, think I have one! Thanks Heather, yes mine have spread to my breakfast room window sill!